Eredi Scabini has always believed in the development of preformed shapes. This conviction has now been proved right, as the market is demanding high-quality, large-sized preformed shapes to reduce maintenance, increase performance and cut plant down-times. 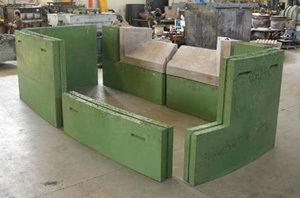 Its capability for producing preformed shapes up to 15 tonnes in weight places Eredi Scabini amongst the undisputed world leaders in this market sector. The production process takes place in a perfectly controlled environment, which reproduces the ideal conditions of a laboratory on an industrial scale. After forming, the pieces are cured, dried and fired in special furnaces, and undergo strict dimensional inspection before packing for shipment. Newly developed special preformed products specific for the aluminum sector with exceptional resistance to corrosion and corundum penetration, especially at high temperatures. Cement-free, amorphous silicoaluminate bonded, nanostructured preformed products with high thermal shock resistance. Cement-free, silica-free, amorphous Mullite-bonded, nanostructured preformed products with high thermal shock resistance and excellent non-wetting properties. Amorphous corundum-bonded nanostructured preformed products. Cement-free, silica-free, products containing silicon carbide, graphite, and/or carbon with excellent oxidation resistance up to 1.650°C. 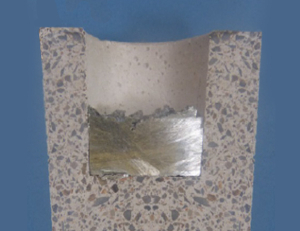 Dense preformed shapes with high abrasion resistance and excellent “non wetting” properties. 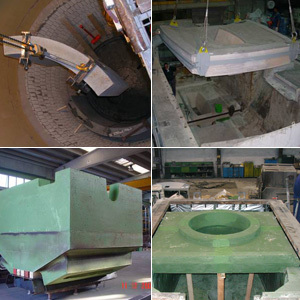 Dense large-aggregate preformed products with excellent resistance to thermal shock and impacts. Dense preformed shapes for applications requiring high analytical purity, excellent resistance to abrasion and outstanding non-wetting properties. Dense large-aggregate preformed shapes for applications requiring high analytical purity, excellent resistance to to thermal shock and impacts. 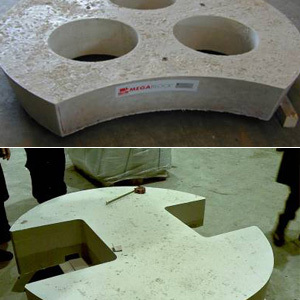 Cement-free "Large Aggregate" refractory castable with excellent thermal shock and impact resistance. It is used under severe conditions and when the maximum of refractoriness is required. 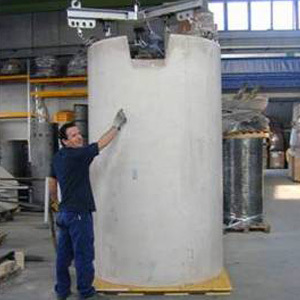 Hiperstone® AR (Abrasion Resistant) has an excellent resistance to abrasion even in hot conditions. Insulating and super-insulating preformed shapes developed for applications up to 1.700°C on both hot face and second face. 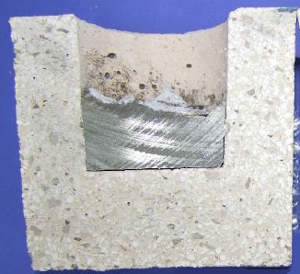 They are a good alternative to insulating bricks and ceramic fibres. 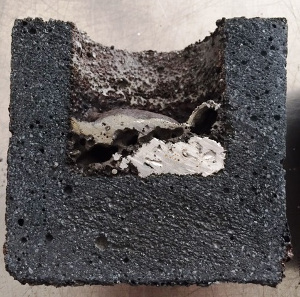 Compared to ceramic fibres, in addition to their greater mechanical strength and lower heat conductivity, there are also no restrictions on their use arising from environmental and occupational health and safety considerations. 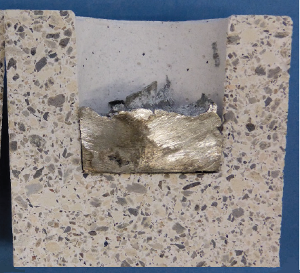 Specific products have been developed for use in direct contact with molten metals. Preformed products consisting of several different types of non-insulating dense materials. They are used for several reasons: coating cost reduction, better distributed thermal flux, decreased apparent medium density, reduced installation costs, etc. Preformed shapes consisting of more than one material (e.g. 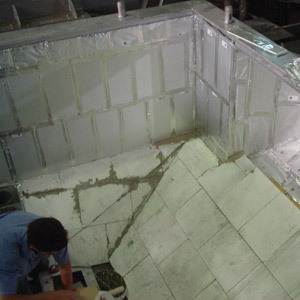 sandwiches of insulating and dense materials) intended to make installation procedures even easier and faster.